The Newmont Center for Balanced Living is hosting many classes, groups and workshops. any of the many methods of healing that we incorporate. Please contact Nick or Audrey at Newmont Center 818.865.8770 for more details. 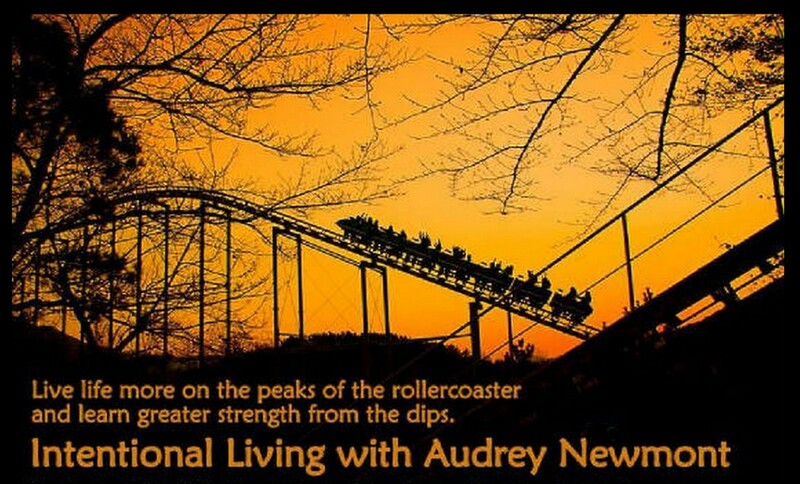 Audrey facilitates her Intentional Living course for individuals and groups. She also has break out groups for Recovery, Women, Men and Teens and Children.